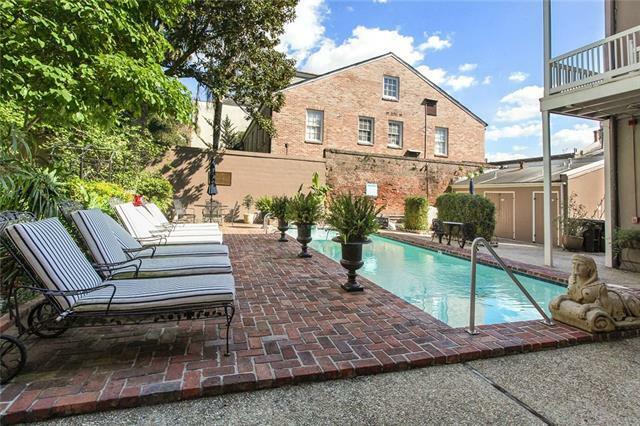 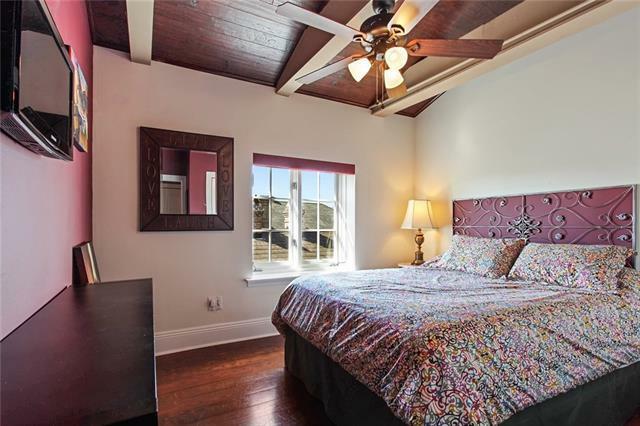 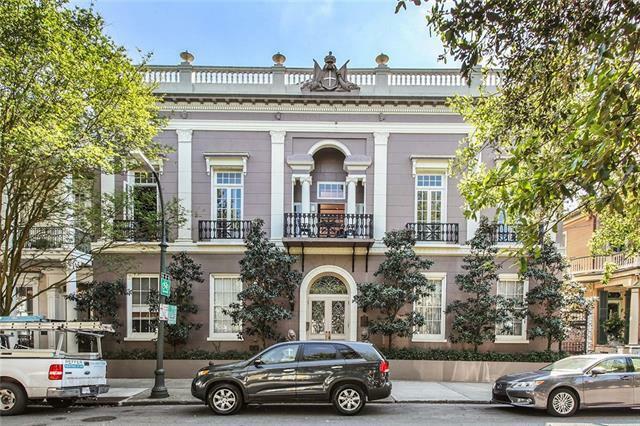 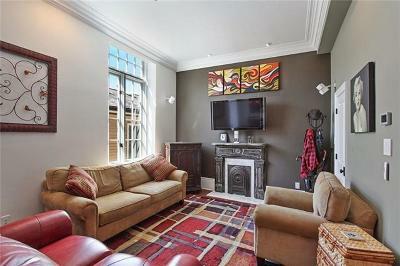 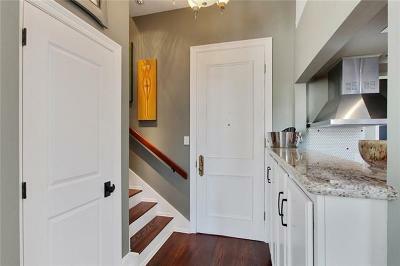 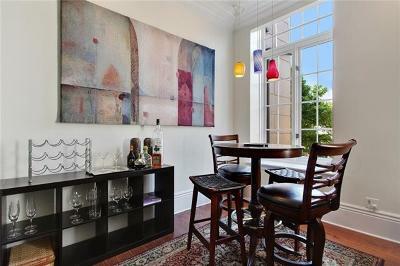 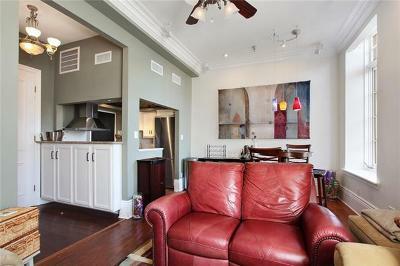 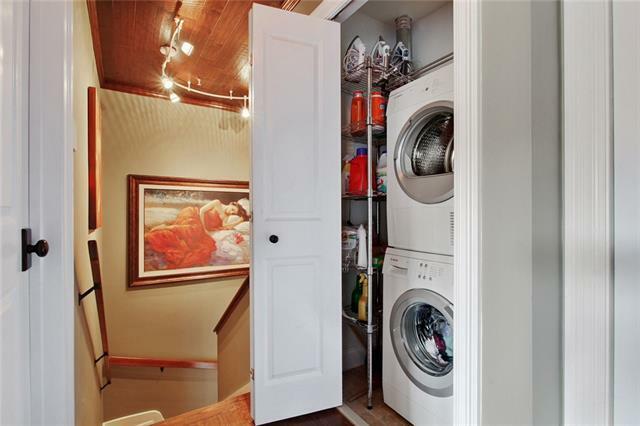 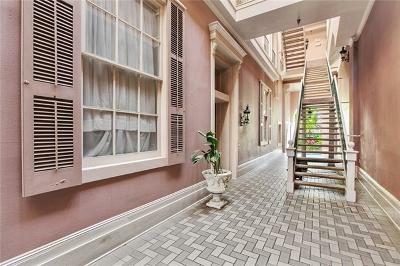 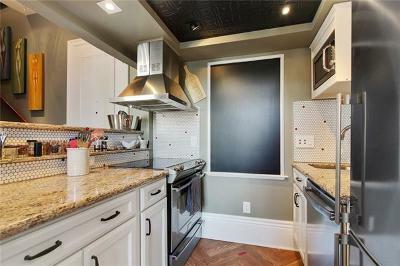 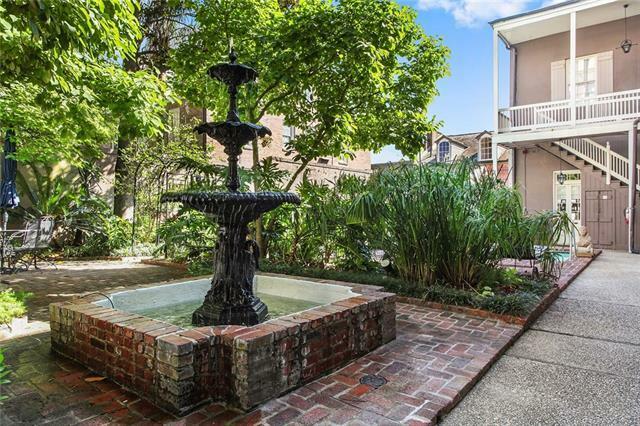 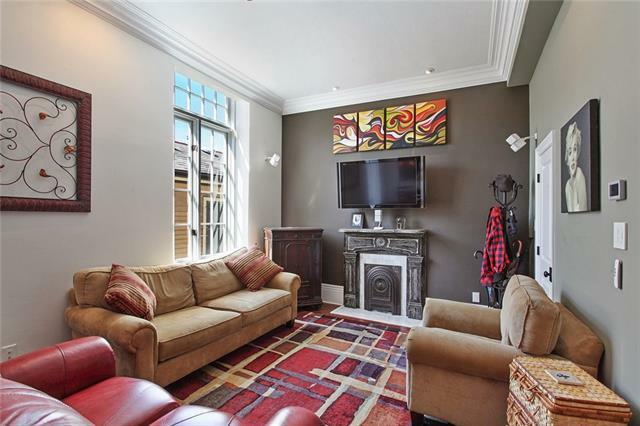 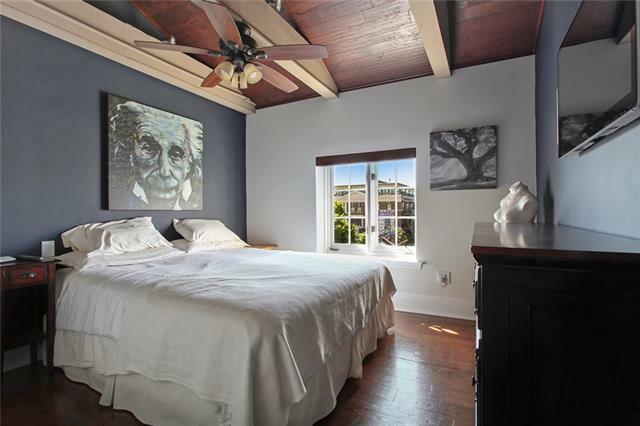 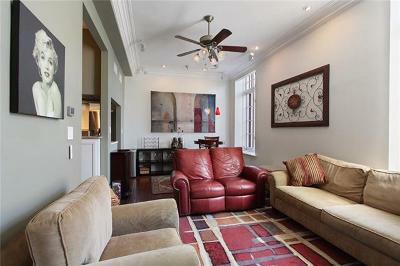 Wonderful renovated French Quarter condo with pool and parking! This charming property boasts a 2-story layout with hardwood floors, crown molding, full kitchen and lots of light. 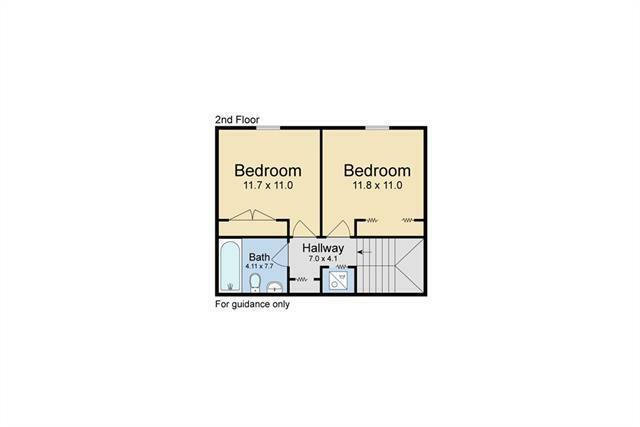 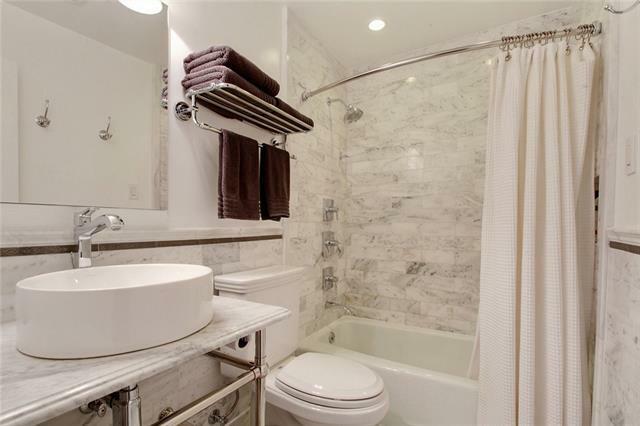 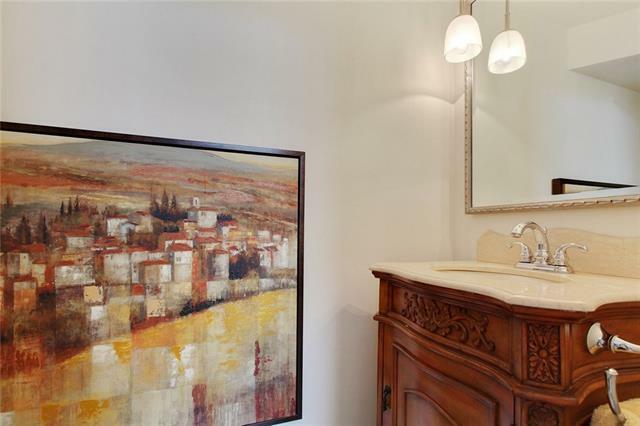 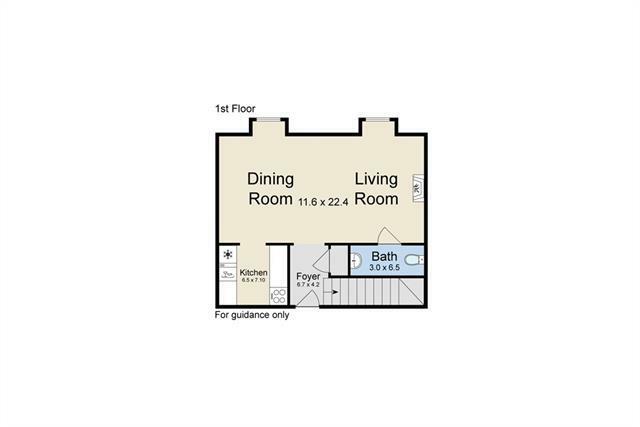 Second floor features two private bedrooms and pretty marble bath. 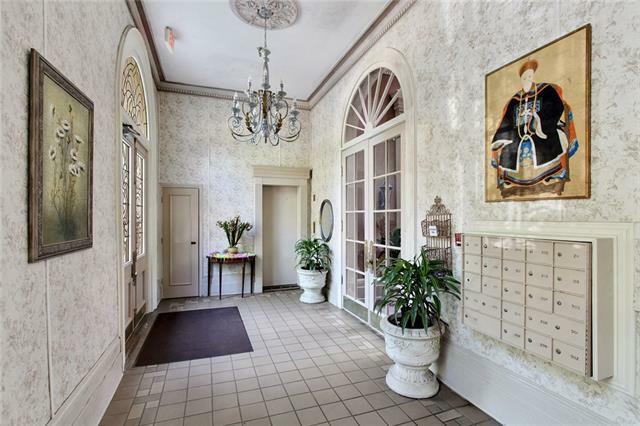 Located in well run building with the rare amenities of parking and a pool, and steps to the great restaurants, galleries, and nightlife!